"It's been almost two weeks since I last saw her." 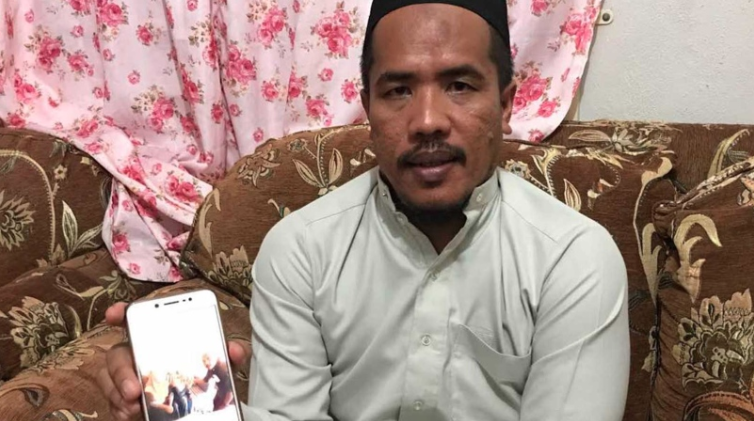 Che Abdul Karim Che Abdul Hamid, whose controversial marriage sparked a media frenzy, told Berita Harian that he is still in regular contact with his child bride who has been moved back to her hometown in Narathiwat, Thailand with her parents. "It has been almost two weeks since I saw her face, and only our wedding photo can remedy how much I miss my third wife," he was quoted as saying, adding that he spoke to her over the phone last week. The girl, known as Ayu, is the youngest of his three wives and is said to have been best friends with one of his daughters. Che Abdul Hamid said that he last saw Ayu two weeks ago. "My marriage has affected everyone and prompted the government to increase the minimum marriage (for women). I feel really bad," he told New Straits Times Press yesterday, 22 August. He was later reported to have been fined RM1,800 by the Gua Musang Syariah Court after pleading guilty to marrying the 11-year-old in June. 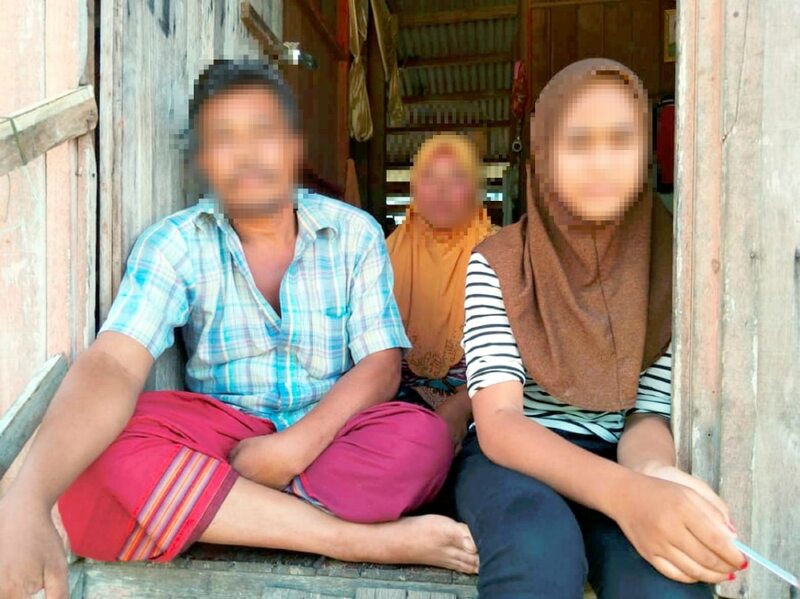 In spite of that, he claimed that he will apply for a marriage certificate after five years, when the girl turns 16, the legal marital age under the Syariah law. He added that until then, the girl will live with her parents, reported Free Malaysia Today. "Our stand is clear and has consistently been the one expressed on 2 July. We unequivocally oppose child marriages and are taking steps to raise the minimum age of marriage to 18 years," she said, reported The Star. She added that investigations are being carried out by multiple agencies. The minimum age Muslim women in Malaysia can get married at is currently 16-years-old, which the government aims to raise to 18. A broken justice system for the children. 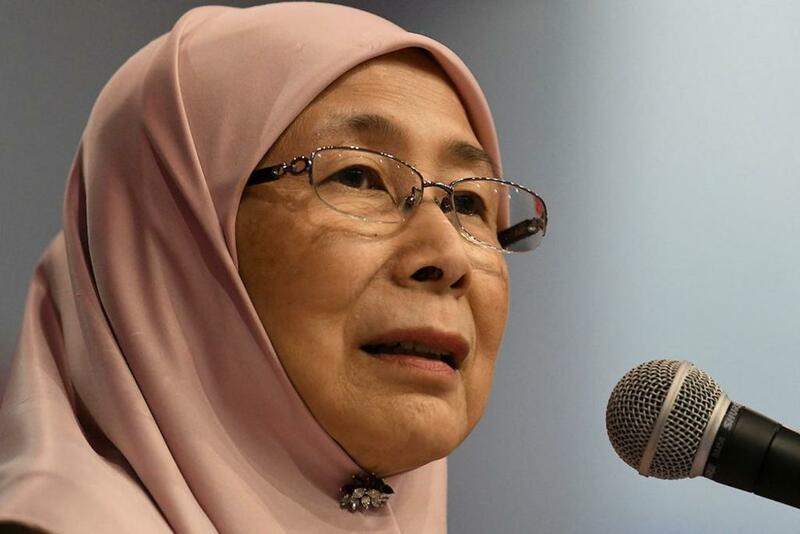 The PH Minister had returned them saying, "I can't accept this, it is more than RM500." It's a long and tedious road ahead for the 32-year-old. She was filmed blocking the spot by another driver.